There are many things you need for your business to be successful. You must have a solid business model. You must hire the best people for your team. And, most of all, you must figure out how to make the people you hire as productive as possible. Unproductive employees take longer than necessary to do their jobs. They cost you time and money. Also, a chain is only as strong as its weakest link. 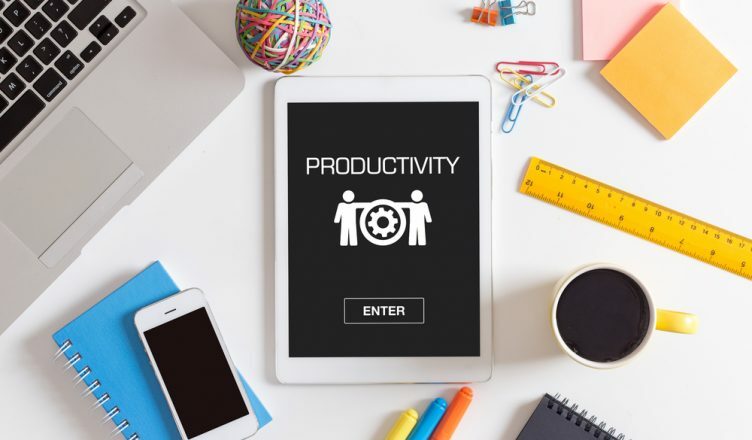 When some of your employees are unproductive, your other employees are forced to pick up the slack, which will drain their energy and make them less productive as well. Customers expect you to show up when you said you’d show up. If your field employees don’t arrive on time consistently, your customers will get upset. Eventually, they’ll leave you for one of your competitors. It isn’t always easy to show up on time, though. Obstacles like traffic and construction can slow your team down. That’s why you need a route planner. Routing optimization software takes all those obstacles into account for you. Your field employees will be able to go through their routes without running into delays, and you’ll be able to maintain a good reputation. The best routing software has territory mapping capabilities, which you can use to split your service area up into territories and assign a team member to each territory. Your field employees will be more productive when their sets of stops are closer together. The GPS tracking feature offered by the best route planners collects information about the location and speed of your field employees. You know what they say – knowledge is power. With this tracking data, you can see if a field employee has a habit of getting held up at a particular location. Then, if you discover such a pattern, you’ll have the power to do something about it. You can talk to the employee and find out what’s going on. Maybe there’s an innocent reason for their delays, or maybe they’re running personal errands while they’re on the clock. Either way, you’ll get to the bottom of it. Your route planner should have an eSignature feature, too. This will make your process even more streamlined. With eSignature technology, instead of using pen and paper to collect delivery confirmations, your customers can sign for deliveries directly on your field employees’ mobile devices. It’s much more efficient. GPS trackers can also help you understand your business better. Tracking data allows you to evaluate employee performance more accurately. It allows you to determine if your fuel efficiency techniques are actually working or not. Overall, it gives you the ability to make more informed decisions about your business. What strategies have you been using to make your team more productive? Do you have any questions about this article? Feel free to let us know in the comments section below. How can GPS tracking help you find the bottlenecks in your process? How does a route planner make your employees more reliable? How can you use the location information gathered from a commercial GPS tracker?